21.06.2018-23.06.2019- Clear your calendar - It's going down! You're invited to take part in the festivities. Come one, come all, bring a guest, and hang loose. This is going to be epic! 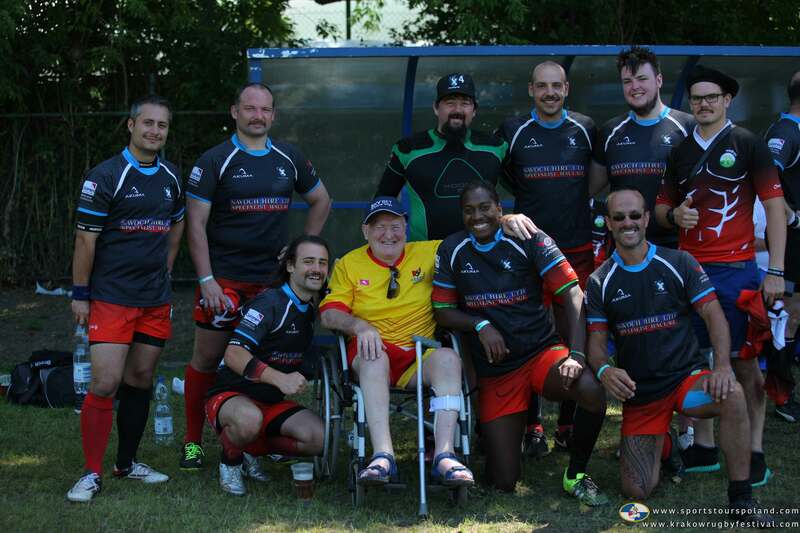 KRAKOW RUGBY FESTIVAL- the spirit of rugby ! 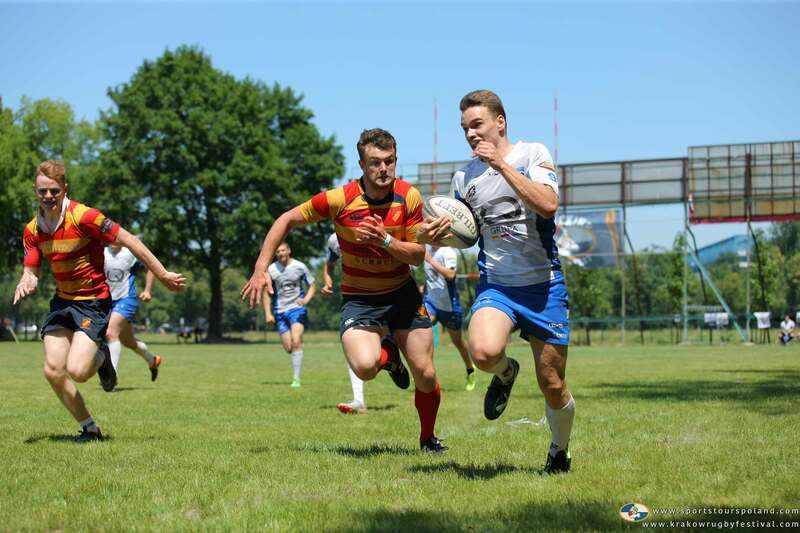 The Krakow Rugby Festival is the first tournament of its kind in Poland, and is organised jointly by Sports Tours Poland foundation and Juvenia Rugby Club. 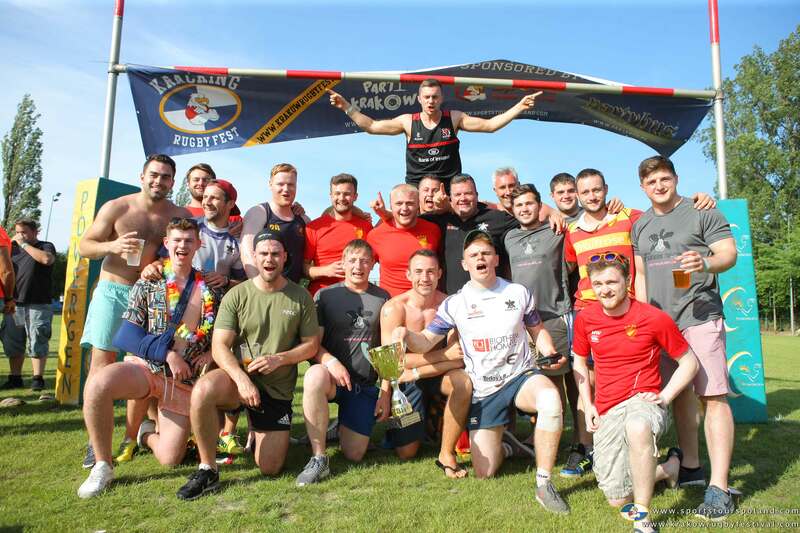 Senior and veteran rugby male and female teams are welcome, as well as individual players (yes- you can come on your own, or with a couple of lads and join the pool of free players). Group Stage – each team plays each other once with the games taking place on the first day and the morning of the second day. Second Round – At the completion of the group stage, teams will take part in a further two playoff matches to determine their final placing. The KRF festival kicks off June 21st 2019, and lasts till 23rd June. You're invited to take part in the festivities, as well as to come earlier or leave later- just let us know and we can arrange extra nights, and extra activities for you. Juvenia Krakow is the host while Sports Tours Poland will take care of accommodation, transfers, food, drink and entertainment.Come one, come all, bring a guest, and hang loose. This is going to be epic! Three different parties with a large amount of food and drink included (open bar for those taking the all-inclusive package). Fancy dress optional! 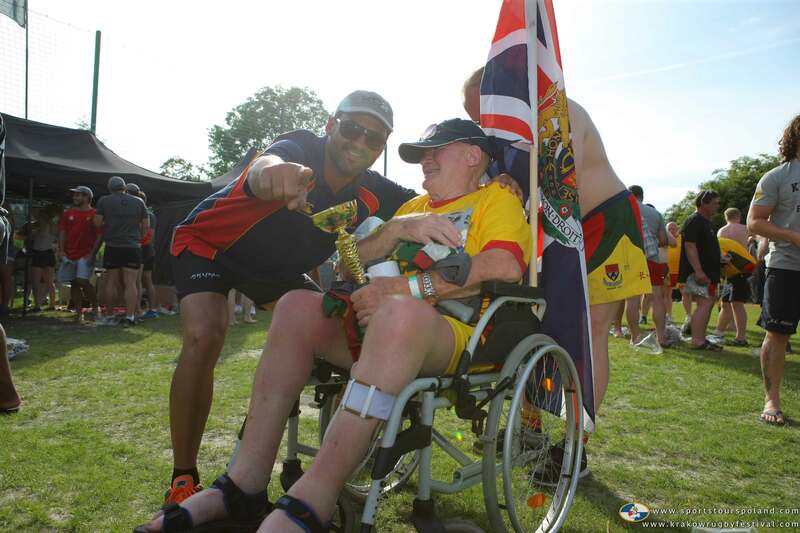 Rugby festivals are not only about the game itself. 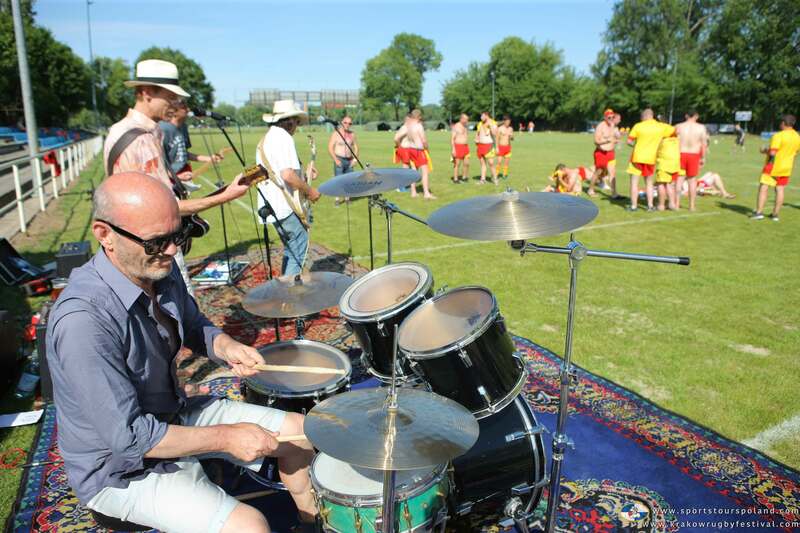 As much as we love drinking games, contests & live music concerts, a rugby festival should be something more. It’s a bond you create with other people from different teams. 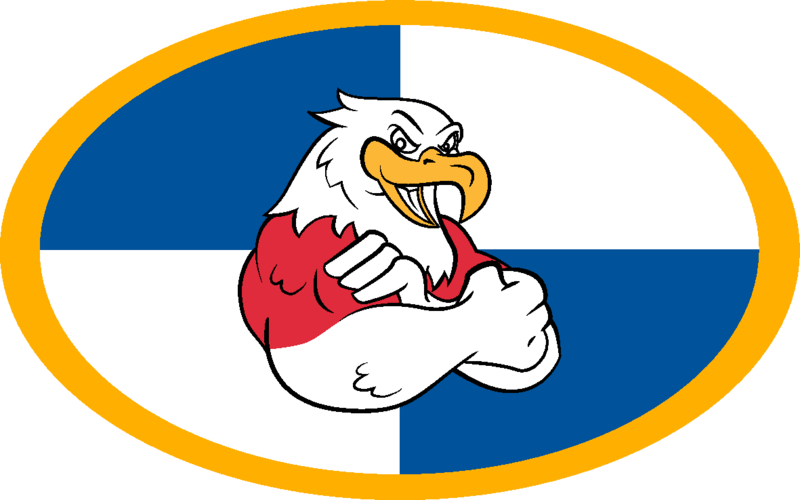 A bond which is about positive emotions, the feeling of unity, when you suddenly realise that boarders don’t matter, as regardless of country of origin we are all one big rugby family. On the first night you’ll enjoy a great opening party with an OPEN BAR with all the beer you can drink at a top central nightspot. There will also be live music provided by a top local band. It’s the perfect way to kick off the weekend. call! Get in the door, grab a drink and prepare for what's next. 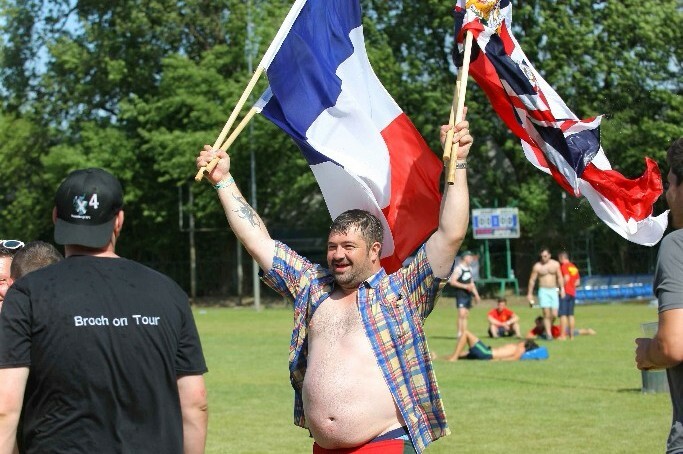 After the first day’s rugby and pitch-side entertainment you will head back to the accommodation to get your glad rags on before heading to the town. Even though this is your free evening, we have made sure you will have free entry to Krakow’s best clubs, bars or strip clubs. 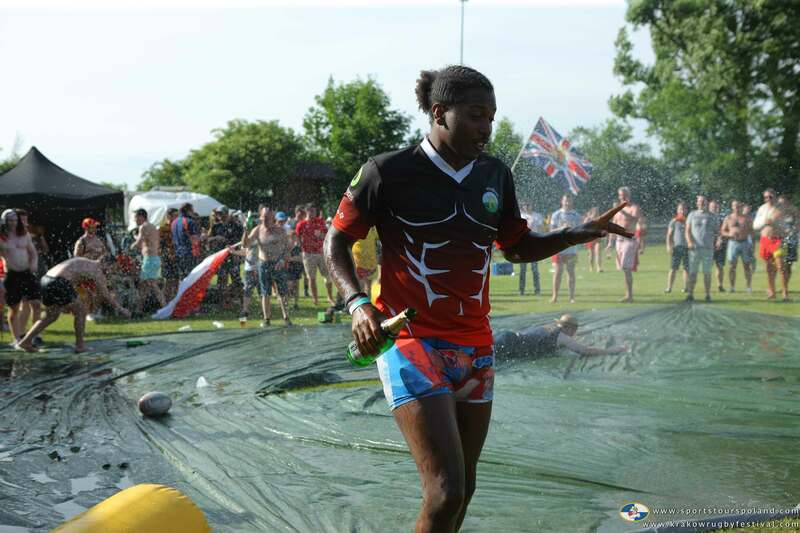 The games start at 10.00 am and last till around 18.00 with breaks for party games,and food & drink. 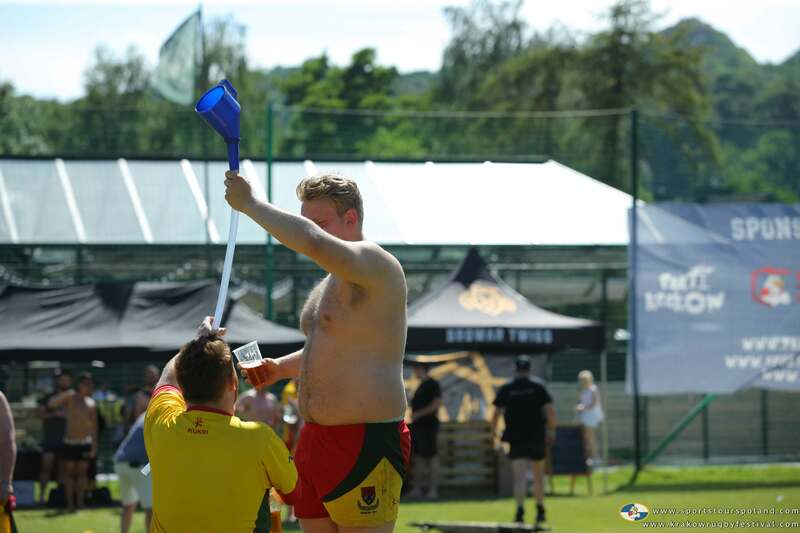 After the completion of the tournament and the trophy presentations you’ll have a chance to enjoy another great party pitchside until around 18.00. This will be followed the Gala Dinner which takes place at a top restaurant where you’ll enjoy top food and unlimited beers to loosen up the vocal chords before singing those allimportant tour songs. Life is a series of hellos and goodbyes, and we're afraid it's time again to say, well... goodbye. 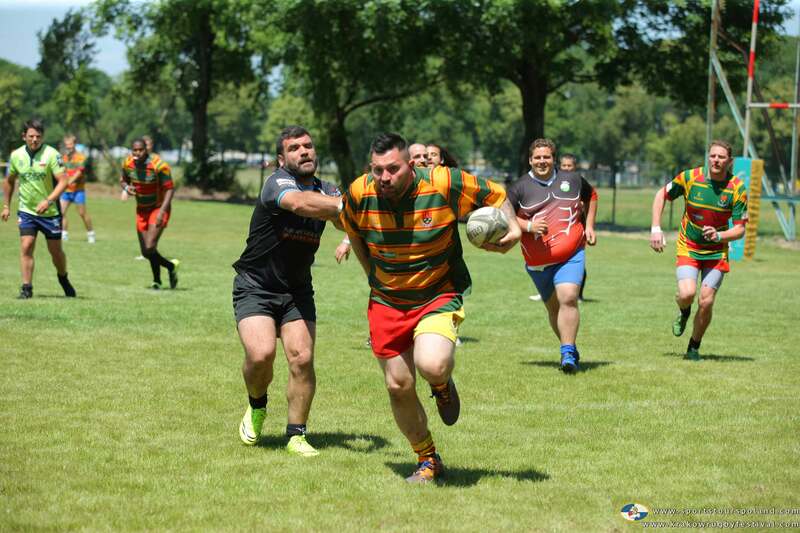 "RUGBY IS GREAT. THE PLAYERS DON’T WEAR HELMETS OR PADDING; THEY JUST BEAT THE LIVING DAYLIGHTS OUT OF EACH OTHER AND THEN GO FOR A BEER. I LOVE THAT." Our tournament packages start from only 49 EU/pp to suit even a shallow pocket, so don’t hesitate and give us a shout ! 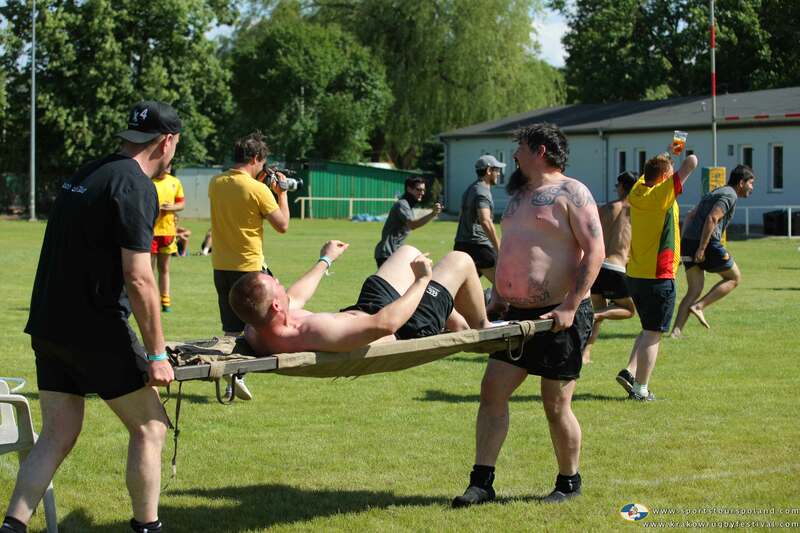 Send e-mail to info@krakowrugbyfestival.com with intention to enter- we will get back to you shortly with details. Once agreed, pay a 50 GBP / 75 EU deposit per team to secure your place. 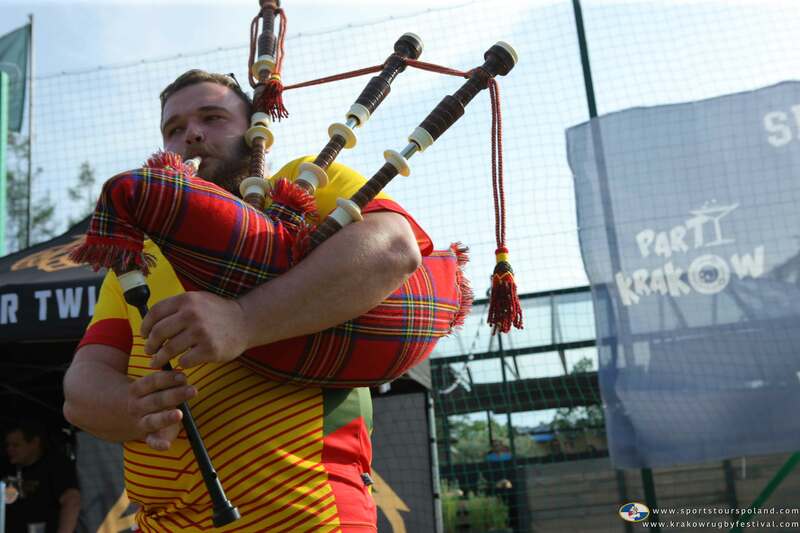 Arrive in Krakow and enjoy the tournament. 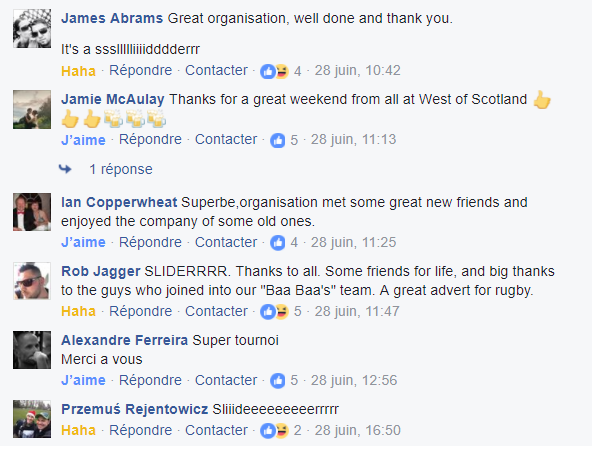 P.S - our old website is www.karkowrugbyfestival.com, and you can contact us via both versions of our web - the older and the new one.